 Our goal is win students to Christ. We are involved in many different schools in our area to spread the Gospel to the schools in Clairemont. We want to see the students grow in their relationship with Jesus and also their gifts to spread the kingdom of God. To send them out ready to share the Gospel in whatever spot God has them. There is always a need for volunteers within Youth ministry! If you’re interested serving as a youth leader, please download, print, and fill out the application below. Completed applications can be turned into Pastoral care or directly to a youth pastor or at the church office. If you have any questions, don’t hesitate to contact us at the form below!